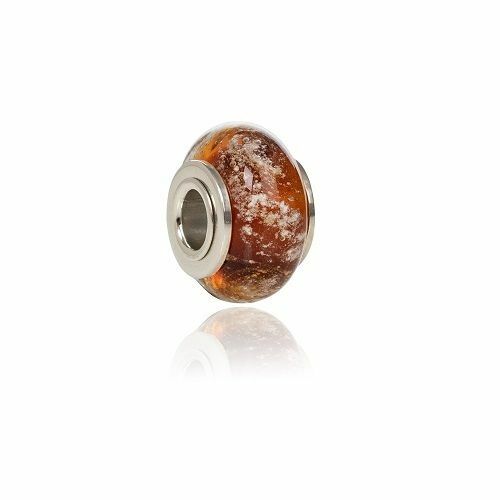 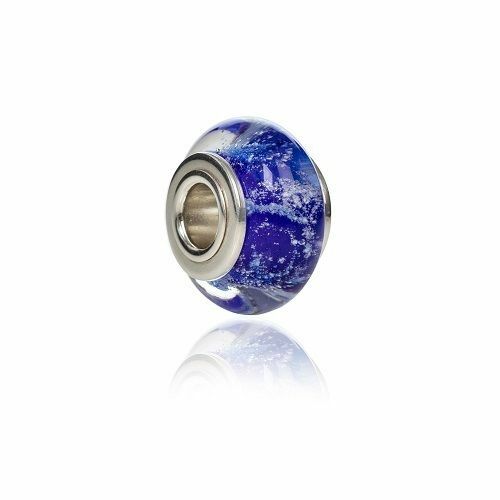 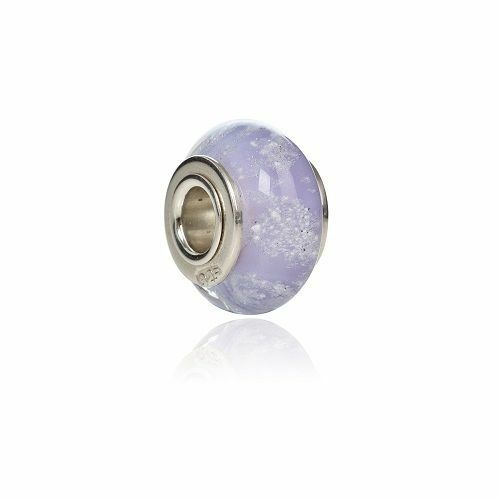 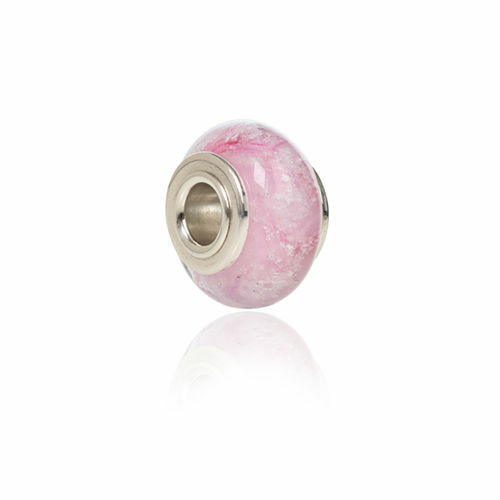 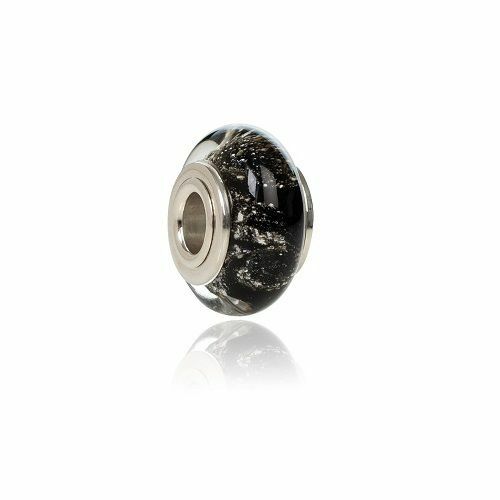 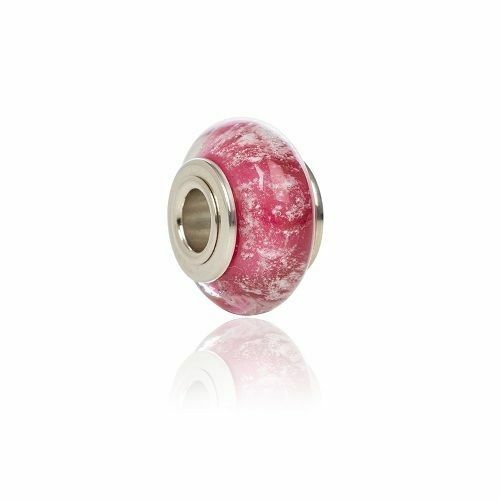 "a wonderful way to remember a loved one"
Available in 10 different colours our Cremation Glass Charm Beads will contain a very small amount of your Loved Ones Ashes. 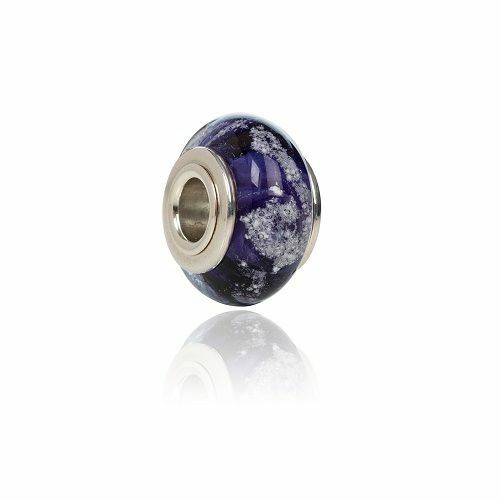 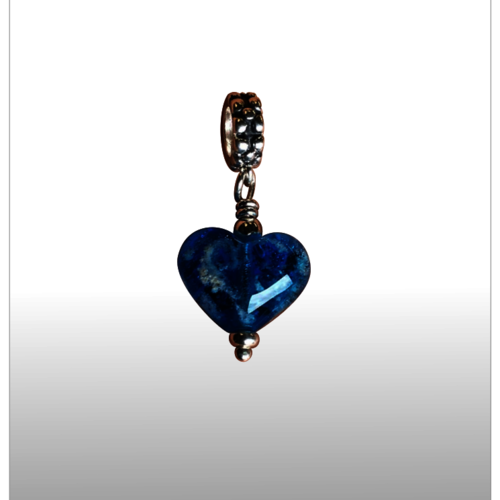 Once the ashes are inside the glass they become a part of the design adding to the beauty of the charms. 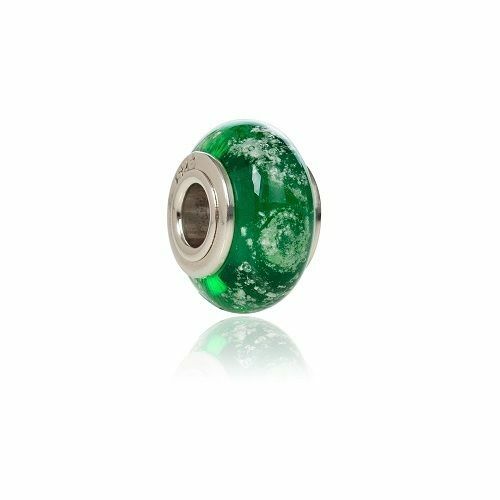 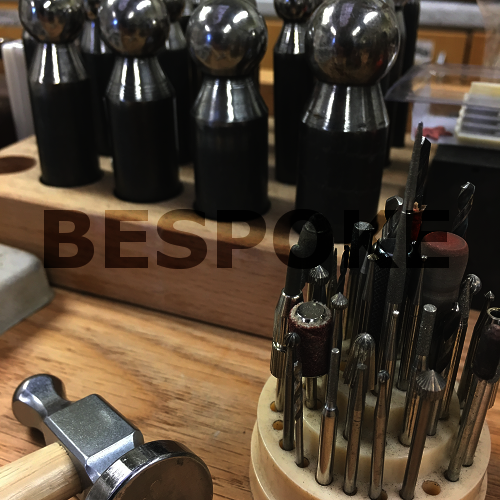 Your charm will be hand-crafted individually by skilled glass and Jewellery designers in our Berkshire Glass Studio. 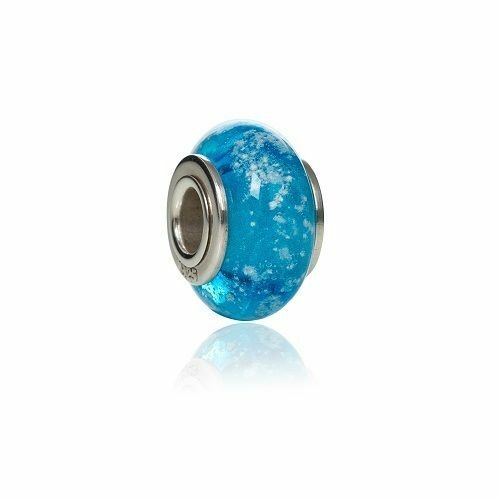 Free postage on all Forever Close Memorials glass charms for ashes and Jewellery.